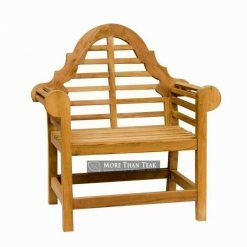 ​If you like all things practical in managing your home, then you will like our new products. 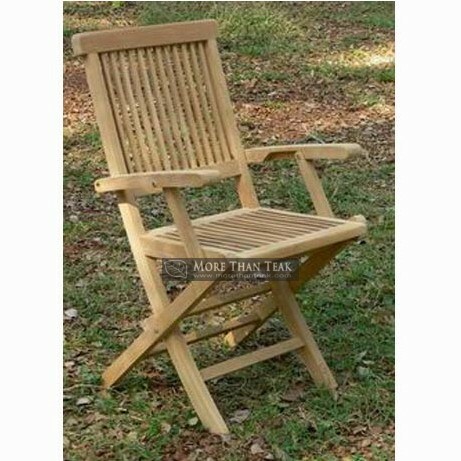 New folding chair with armrest that we made for you who like to enjoy the garden with friends and family. Suitable to complement dining at your favorite garden or patio. 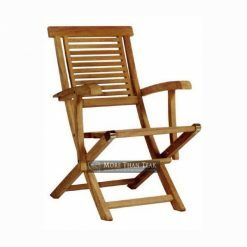 Chairs made of genuine teak wood from Indonesia can be folded and transferred in accordance with your wishes. 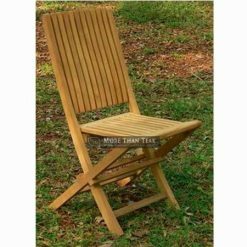 Just like the other folding chair we have presented to your satisfaction, now we have the newest folding chair to fulfill your need. 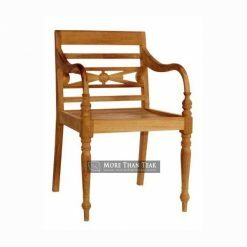 The unique design on the seating back is made specially for you. 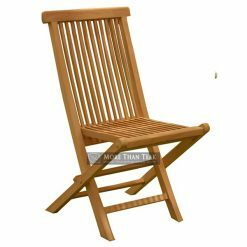 This chair withstands with all weather in all season, because teak wood has been proven to be strong for all temperature and weather. 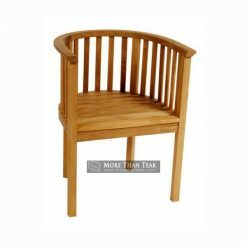 Through a careful process to make the materials durable, we make sure that the design meet your expectation and budget. 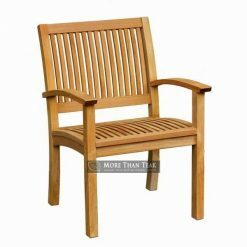 The forests in Indonesia provides the best quality of teakwood materials we utilize in our products. 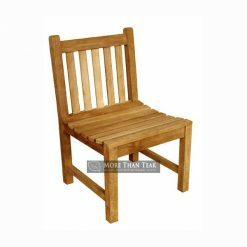 We commit to give value for money teakwood furniture and compliment the best service for your demand. Guarantee for being on time is our objective to present you our best creations. For more detailed information, please feel free to contact us.